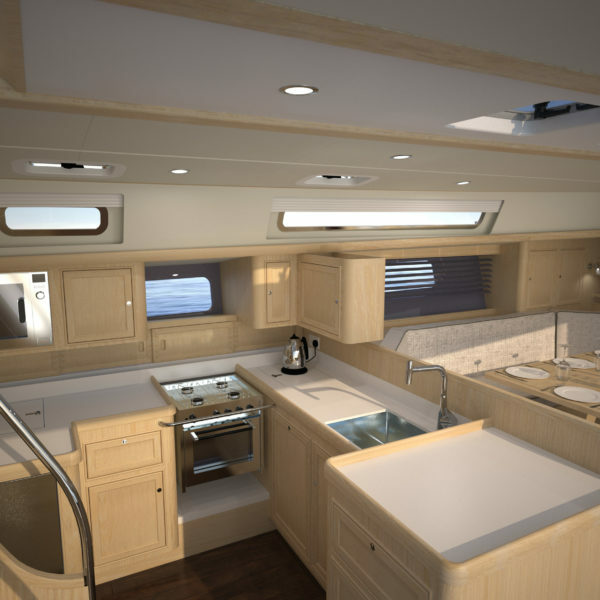 Take a look around this stunning example of our popular Rustler 42. 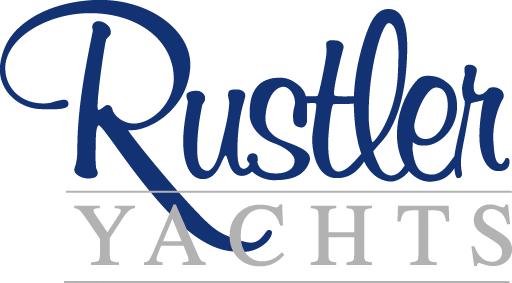 Take a look through our comprehensive range of Rustler Yachts. Click on the links below to view recent editions of our newsletter.